You know what’s difficult? Moving. Moving really ain’t the greatest, dearest readers. You know what makes moving a little better? Having internet and being able to watch a double boot episode of Survivor while your body slowly succumbs to exhaustion from carting couches, boxes, and knickknacks whilst insomnia ruins sleep. Thusly, I’m going to keep this one short. Anyway, not a bad episode, right? Until this season, I always felt fairly neutral on Andrea, but much like Sandra, I’m leaving a real fan. Andrea blossomed into the magician archetype this season, conjuring move after move from seemingly nothing at times in order to stave off her own doom. Yes, she got a little too comfortable (for the third time in a row), but what I saw this season thoroughly impressed me, and while I doubt she’ll get a fourth shot, I wouldn’t be too sad to see that wonderful smile make it to day thirty-something one more time. Who knows, maybe next time, this triple threat can actually win. You Got Booted Because People Thought You’d Beat Them? Does anyone really see what Michaela was talking about in her exit interview post “Next time on…Survivor?” I thought she did just fine, all things considered, but to say she might have been a threat at the end…? I think that might have been a stretch. Regardless, as noted in many, many prior posts, Michaela was this season’s antihero—rootable in so many ways while exhibiting some very un-“heroic” behavior. I’m happy she did notably better this time around than in MvGX, but much like Zeke, if she’d waited a few years before returning, I think she might have done much better. 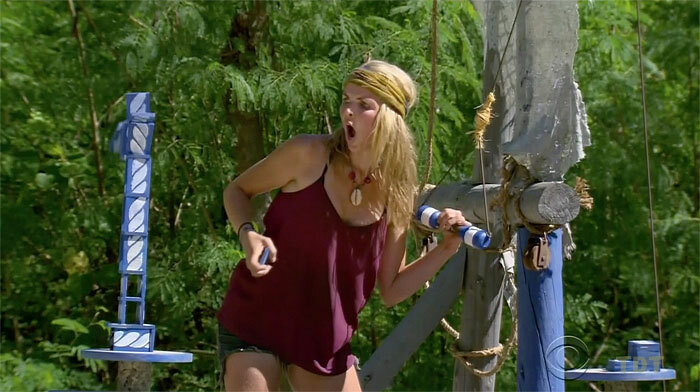 Final side note for Michaela, did anyone find it strange that Survivor chose to include her hoping to play for another time? I’m sure it can’t be that rare that bootees mention how they’d like another shot at the title, but the only other players I can distinctly remembering saying that on their exit interviews are Zeke Smith and Kat Edorsson in their original seasons. Although I’m sure there are other examples, my point here is both Zeke and Kat got second chances. Does this foreshadow Survivor already planning on Michaela round three? We made it to the finale, my friends! Has it been the best all-star season we’ve ever gotten? I don’t think so, but given the cast and the number of big names out so early, I’ll happily take what we’ve been given. With that, let’s look at the advantage play, Tai’s idols, and one more look at the final showdown. 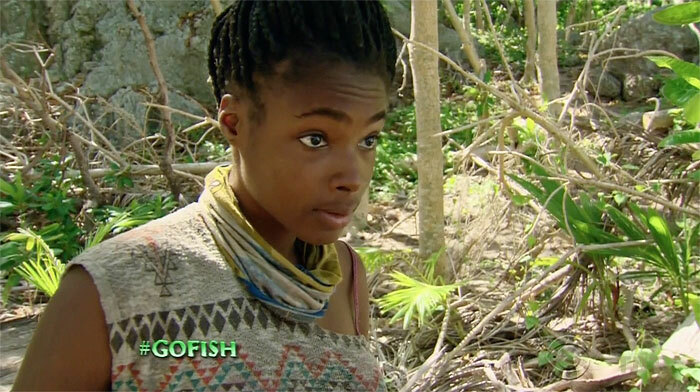 Let Cirie’s miscalculation be a warning to all future Survivor players—read the fine print. If someone as savvy as Cirie can miss that little rule, then anyone can. Still, her attempted play produced some truly crazy scrambling at Tribal, and that was wonderful to see. Unfortunately, Cirie seems to have lost the surprise grasp on the game the others have allowed her to have. I only say this because she didn’t seem in the loop with the Michaela ousting, voting for Aubry because that’s what she thought Sarah wanted to see. 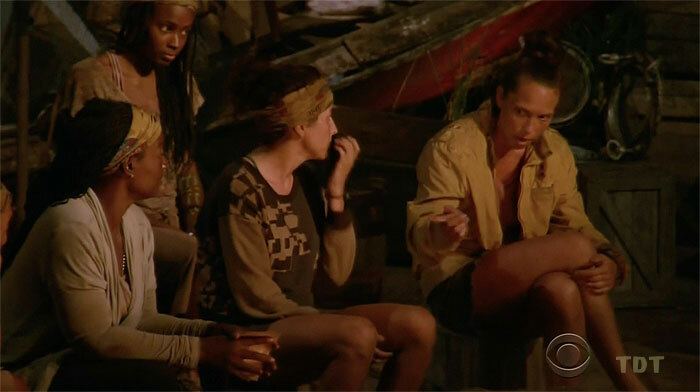 While yes, I understand the logic that she needed to not let Sarah dictate vote after vote, to someone like Cirie, Sarah might as well be a goat. I think she misplayed by trying to make a move when staying the course would have worked just fine. 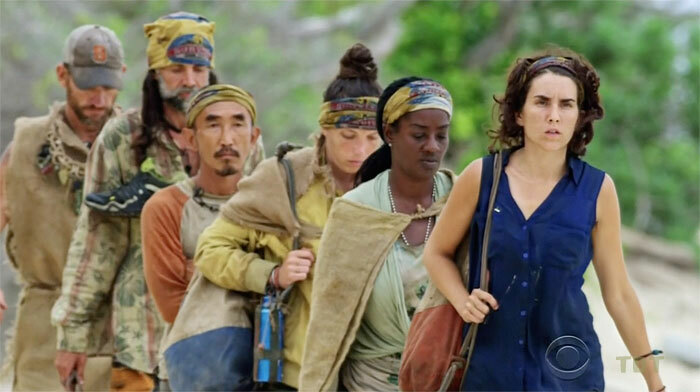 In short, this move was a metaphor for Cirie’s game: we wanted the move to work so much just like we want Cirie to win so much—alas, fortune is not with us, it would seem. 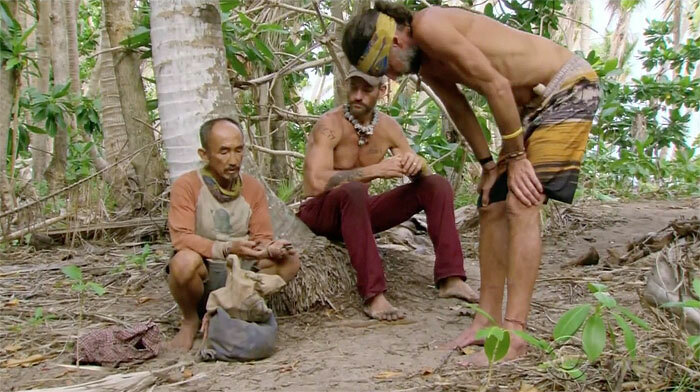 Does Tai really give his idols to Brad and Troyzan, and does Brad actually turn on him with it? If he does, right there is the reason he loses in the end. I don’t care if it turns a close vote into a landslide, if someone gives you an idol out of trust and you more or less laugh at them and make them all the more paranoid for doing so… well Andrea did say something akin to there’s a right way to get rid of someone—a classy way. Culpepper, buddy, you’ve smashed expectation after expectation for yourself this season. Don’t throw it all away for hubris and malice. I can’t believe I’m saying this… but you’re better than that. However, if this was just meant to be a big teaser with very little payoff and Tai somehow retains his idols, Tai actually will make this second final four in a row. For all of his ups and downs, how many other people can claim that? Cirie, Amanda, Sandra, Russell, Parv, and Spencer? Maybe there are others, but still, that’s a mighty impressive list, Tai (honorable mention to Keith Nale for getting fourth then fifth…and because he’s just a treat to watch). I guess, while we’re on the topic, Aubry could also make back to back final fours, and both she and Tai could make it to their second straight FTC. That’s even rarer company. My preseason winner pick will actually win. Can’t go back on it now. Sarah Lacina, I am rooting for you.